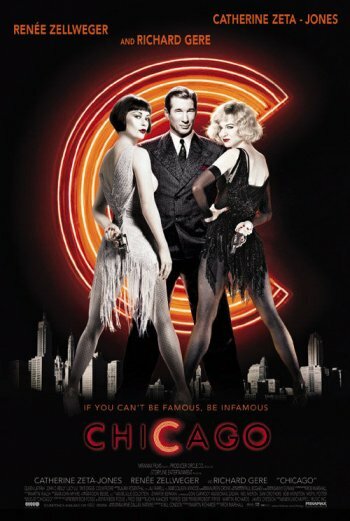 At the time when crimes of passion result in celebrity headlines,nightclub sensation Velma Kelly and spotlight-seeking Roxie Hart both find themselves space on Chicago's famed Murderess Row! 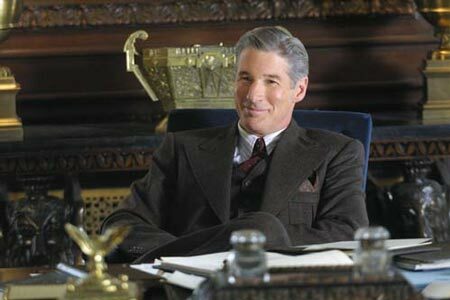 They also share Billy Flynn,the town's slickest lawyer with a talent for turning notorious defendants into local legends. But in Chicago there is only room for one legend! The musical numbers "My Own Best Friend" and "Me and My Baby" were originally written into the script, but were removed at the last minute. 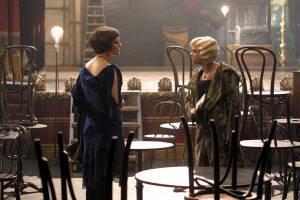 "My Own Best Friend" was to have taken place when Roxie and Velma are put in solitary confinement after getting into a cat fight. 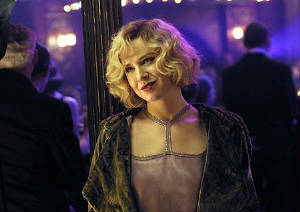 Renee Zellweger had no singing or dance training prior to this film. Catherine Zeta Jones was pregnant during filming. The speech by Hunyak, translated, is: "What am I doing here? 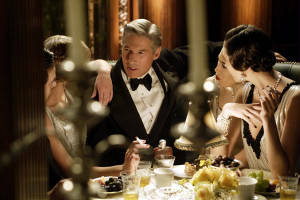 They say my famous tenant held down my husband and I chopped his head off. But it's not true. I am innocent. I don't know why Uncle Sam says I did it. I tried to explain at the police station but they didn't understand." 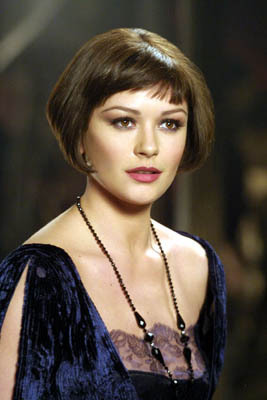 The director wanted Catherine Zeta-Jones to wear her natural long hair in the movie, but she insisted on the short bob. She explained to People magazine that she didn't want her hair to fall over her face and give people a reason to doubt that she did all the dancing herself. This is the fourth film that John Travolta has turned down and which Richard Gere has accepted, following American Gigolo, Days of Heaven, and An Officer and a Gentleman. 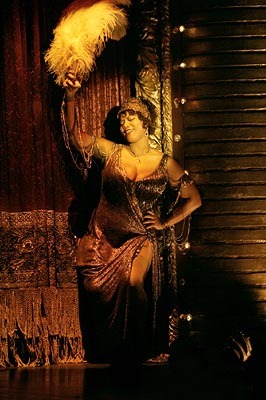 The music heard after Roxie faints, and proclaims that she is pregnant, is the music for the number "Me And My Baby", from the stage musical, originally included in the script. 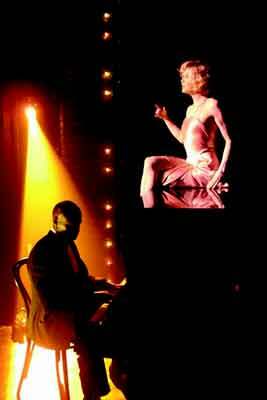 The song "Class" was filmed but not used because it could not fit into the "show-within-Roxie's-mind" concept. 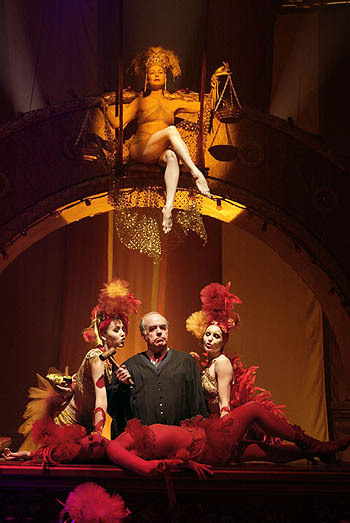 It is included as an extra on the DVD release.